At the age of 36 legendary Argentine midfielder Juan Roman Riquelme hangs up his boots, ending an illustrious football career. Here are 5 interesting facts about the former Boca Juniors, Barcelona, Villarreal and Argentinos Juniors man. 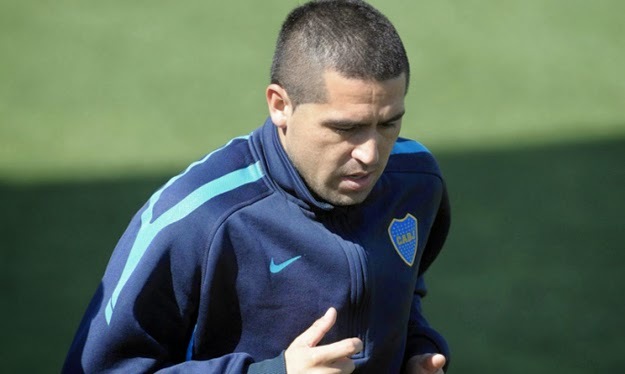 In his 51 appearances for the Argentinian senior national team, Riquelme went on to score 17 times, not a single time in a losing cause. As a matter of fact, Argentina would only draw once when Riquelme managed to put the ball in the back of the net, winning on all other occasions. Juan Roman is the oldest of 11 children in his family. That's right, he had 10 brothers and sister to take care of being the first. 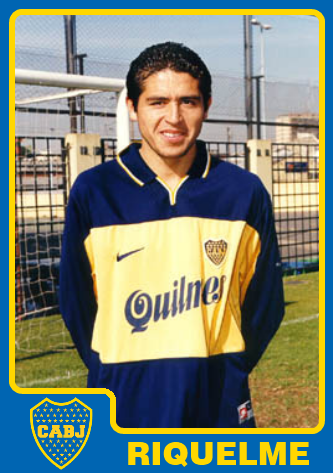 In 1997 Riquelme together with his U20 Argentina squad won the U20 FIFA World Cup tournament hosted in Malaysia. Oddly, Argentina finished their group play in the runner-up spot behind Australia, but defeated heavy favortie Brazil 2-0 in the quarter finals. Riquelme scored one goal in each of Argentina's first 4 matches. 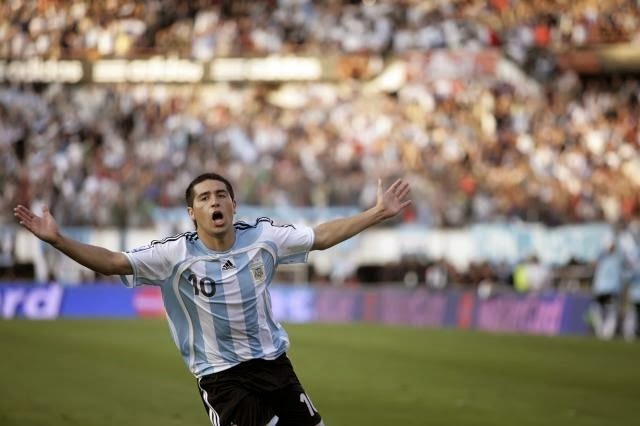 In 2008, Riquelme and Argentina won the gold medal at the Summer Olympic Games in Beijing. Riquelme was the squad captain and scored once in a 3-0 win over Brazil in the semi finals. Riquelme has won the Argentina Footballer of the year award 4 times, the same amount as legend Diego Maradon. Both however sit 4 back of the 8 time winner Lionel Messi.